Wayne's Workshop – A site that covers many topics, but tends to focus on Apple. Technology affords various things to occur, instant communication, in-depth research, and personalization. This last one has become expected by many users. Instead of getting the same experience as everyone else, users have come to expect that their experience will be different than most others. With that customization comes the need to be able to partake in that personalized service apart from others. One way that this is possible is through the use of headphones. There are a large number of headphones from different manufacturers available. These headphones also come at various price points. Somewhere on the higher end is Apple’s wireless earbuds, the AirPods. Apple’s first AirPods were announced in September of 2016 and were released in December of the same year. In the more than two years of availability the AirPods have gained popularity and have become more and more common. Apple released the second-generation of their popular wireless earbuds on March 20th. 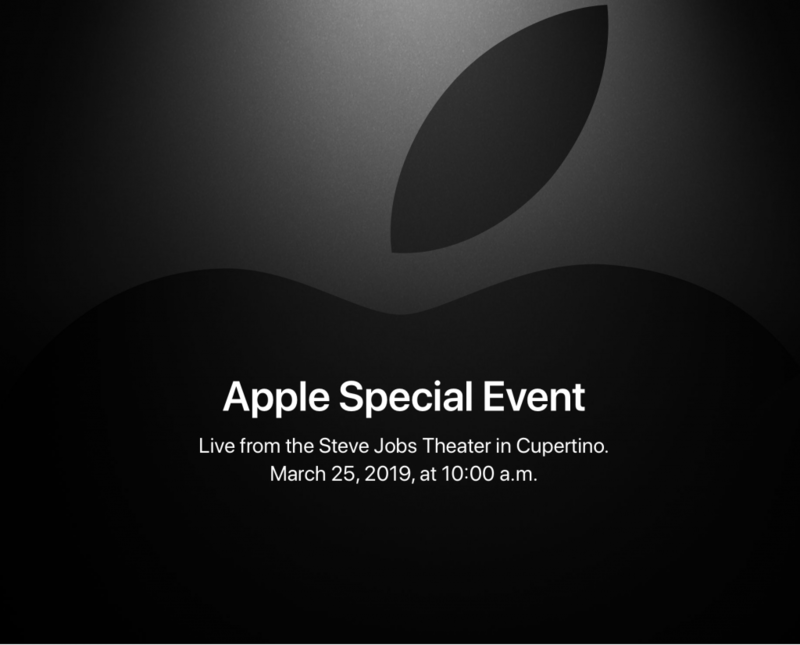 You could place an order for the second-generation AirPods, with or without the wireless charging case, for delivery between March 27th and the 29th. When I found out there was a new pair, I immediately ordered a set, with the Wireless Charging case. My delivery date was between March 27th and March 29th. However, it seems like I am destined to have issues with my first pair of AirPods for each generation. At least that has been the case for my first generation as well as this generation. As I mentioned above, I ordered the AirPods on March 20th, for delivery on the 27th. UPS attempted to deliver them on the 27th, but I was not home at the time. I was notified that they it could not be delivered and would try again the next day. I knew that I would not be home on the 28th either. So I asked to have it delivered to a UPS store, so I could pick it up from the store. I went to the UPS Store on the 28th, and they indicated that they did not have it. One of the UPS employees called corporate support to make sure that the package would be delivered on the 29th. This took about 15 minutes on the phone with them. The support person indicated that the package should be there on the 29th. The UPS Staff member who helped me indicated that they typically receive packages around 11:00 am. I figure, okay, I can pick them up then. So I go back to the UPS store on the 29th, again no package. While I was at the store a UPS truck drove up, and a staff member asked if they had any packages for delivery, but they did not. At that point the UPS Store staff indicated that I had to contact customer services and start a claim for a lost package. So I drove home and then called UPS customer support. After explaining the situation the representative and the story, the representative indicated that the package is considered “lost” and that I could not initiate an investigation, the shipper had to do that, so I would have to call them. I called Apple and explained the situation. The Apple representative needed to get some information to start the investigation. When Apple initiates an investigation, they refund the money and then handle the issue with UPS. 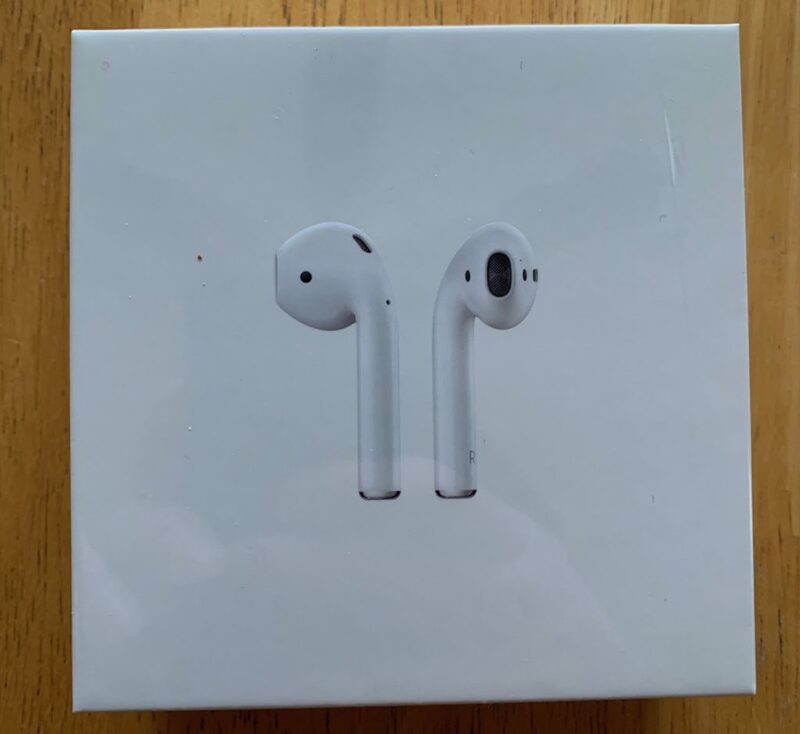 So I got my money back, which is fine, however I did not have a pair of AirPods. To go with this, the second-generation AirPods, at that time, would take 2 to 3 weeks before they should ship. I looked to see if I could a pair and pick them up from the Apple Store, but no nearby Apple Stores had the AirPods with Wireless Charging case. However, my local Apple Store did have the AirPods and Wireless Charging case separately, for “Pickup Today”. This is the route I ended up going. It cost more, but I was able to get them sooner. I am disappointed in that UPS manage to lose a package, I know things happen and that the number of packages that end up lost is probably way less than 1, given the number of packages that they deliver. I recognize that it was just my turn to have this happen, but it seems like it should not have disappeared given that it arrived back to the depot. Now, onto the actual review. If you were given a pair of first-generation AirPods as well as second generation AirPods and you were asked to tell the difference just by looking at them, you would not be able to do so. That is because there is no physical difference between the two generations. All of the changes have been inside the AirPods themselves. I do not use my AirPods the entire day while I am at work. However, whenever I am at home I generally am using them. The second-generation AirPods have an all new wireless chip, called the H1, which is specifically designed for headphones. 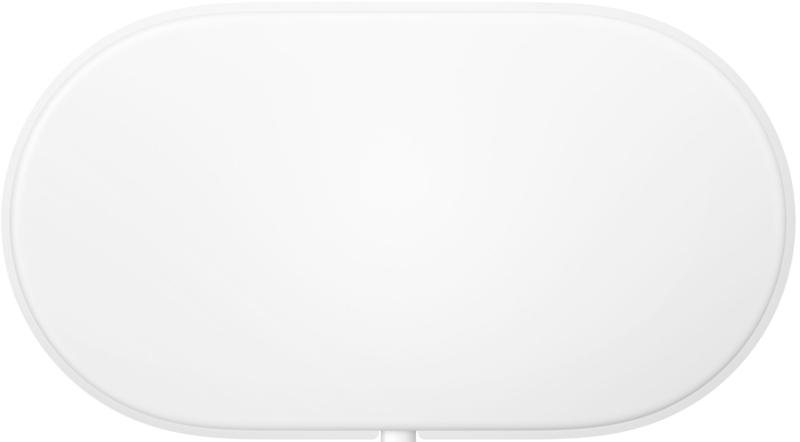 This replaces the W1 wireless chip present in the first generation. The benefits of the H1 over the W1 start off with offering 30 percent lower latency and is Bluetooth 5.0, instead of Bluetooth 4.2 with the first generation. This directly translates into one of the most noticeable benefits of the second generation AirPods, faster switching between devices. It is not often that I switch devices, however there are instances when it does happen. With the first-generation AirPods it seemed like it would take an awfully long time to have the headphones switch. During my testing it is approximately 7 seconds for the switch to occur between two iOS devices. When switching from an iOS device to a Mac, it is a bit longer, closer to nine or ten seconds. In reality this is not a long time, but in today’s fast-paced world it can seem slow. 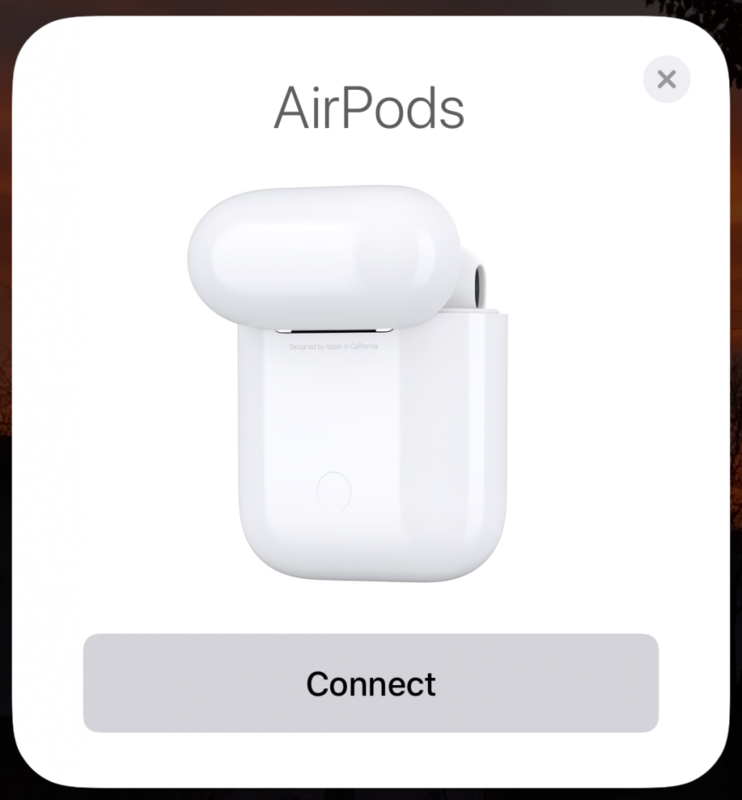 With the second-generation AirPods, the switching has been significantly improved. When going between iOS devices the amount of time is less than half, at about 3 seconds. When switching between an iOS device and ac Mac it is about half at five seconds. This is a significant improvement and a very welcome one. 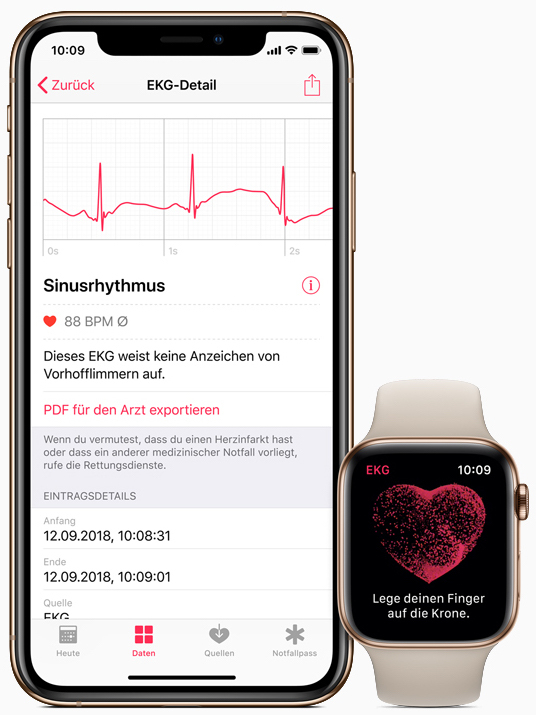 The H1 chip also enables an additional feature, Siri. Siri is Apple’s digital assistant and now Siri can be with you in your ears. This is the case with other earbuds as well, but only if an iOS device is nearby. With Siri in the second-generation AirPods, your phone does not need to be near by in order to use the digital assistant. That is not the case with the second-generation AirPods. When you activate “Hey Siri” on the second-generation AirPods, Siri will be activated on the device that the AirPods are connected to and it will use that device to process the Siri interactions. If you have multiple iOS-based devices and say “Hey Siri, all of them might light up but only one will respond. The devices will determine who has precedence and that device will handle the request. If you are a household that has a HomePod, it will typically be the HomePod that will handle the request. The second-generation AirPods will now also participate in the determining precedence of devices. Specifically, the AirPods will take precedence over all devices, including the HomePod. This order makes sense given that if you are using the AirPods and want to use Siri you likely want to use the AirPods to handle the request. You can still manually trigger Siri on a specific device if you want that one to handle the request. What would be even better is if you were able to set different trigger phrases for different devices. This could be a selection from a pre-defined list. The first-generation AirPods created an interesting take on charging headphones. Whereas most wireless headphones require you to plug in a cable to charge them, the AirPods used the case as the charger. The AirPods themselves charge via induction while in the case. The case itself would have to be charged via a lightning cable. For the second-generation AirPods, this changes, but not necessarily for everyone. With the second-generation AirPods you have the option of purchasing them with or without a wireless charging case. The wireless charging case is a Qi-compatible charging case. This means that you can use any Qi-compatible pad to charge your AirPods case. Having a wireless charging case does change things a bit. The case itself is a bit heavier as well as bit bulkier. The differences ar slight, and may not be noticeable. There is one other change with the case. 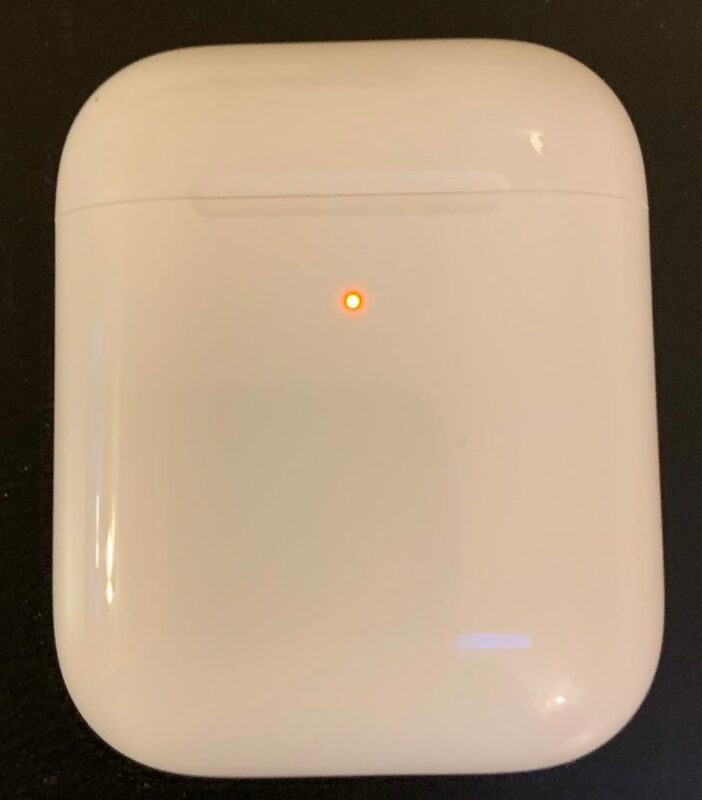 In order to know the status of case and the earbuds, the AirPods case has an indicator light on it. For the first-generation AirPods this was under the top and in between the two AirPods. With the non-wireless charging case you could connect a lightning cable to the case and then flip the case open. If you did this, the indicator light would stay on indefinitely. This is not a scenario that would occur for most users, however it would occur for some. The location of this indicator light has changed with the Wireless Charging Case. The light is now on the front of the case. This is necessary in order to be able to quickly see the status when the Wireless Charging case is on a Qi-compatible charging pad. You might think that with the light being on all the time would be a problem. 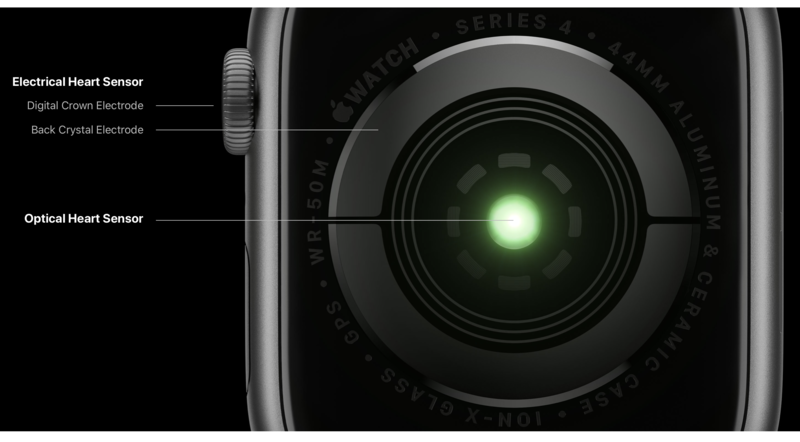 But Apple has anticipated this and the light will turn off after about 10 seconds. This is the case for either wireless charging or when you plug in the Wireless Charging case to a lightning cable. If you already own a pair of first-generation AirPods, then it may not necessarily be worthwhile upgrading to the second generation. There are of course some exceptions to this. 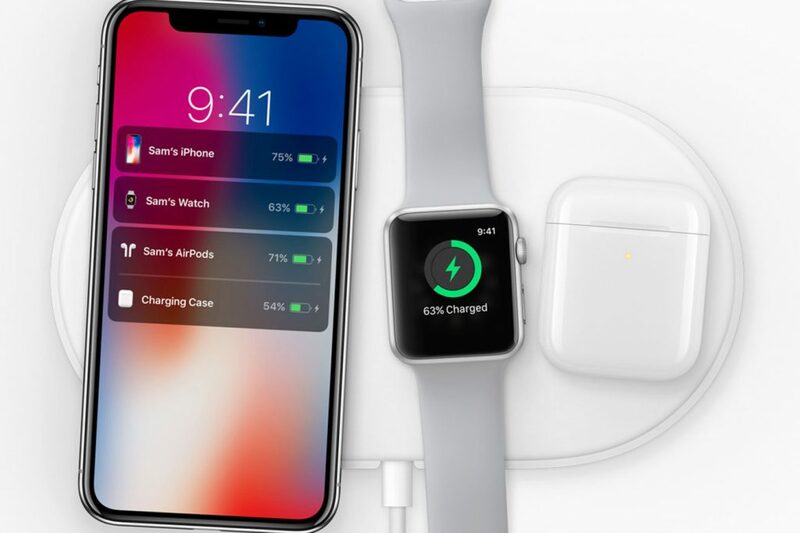 If you purchased the AirPods when they were first available the battery is not likely as strong as when you first got them, so purchasing the second-generation may be a sound investment. Right now, if you want to purchase a pair of second-generation AirPods with the Wireless Charging case, you will have to wait for a bit. The second generation AirPods with Wireless Charging case will currently ship in 3-4 weeks, when ordering from Apple, although they may be available for pickup from your local Apple store sooner than that. As a side note, as of this writing, UPS is still trying to locate the package. You would think that given that their entire business is built on package delivery and tracking that they would be able to find the package, but it does not seem to be the case.